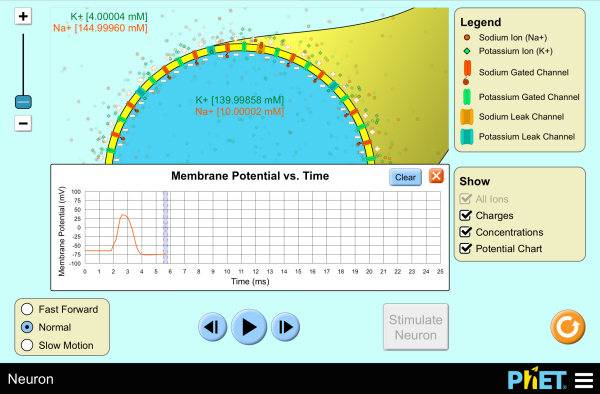 Phet Labs written in HTML5 will run in most current browsers. Technical requirements: HTML5 version can be run in most current browsers. Java and Flash version must be viewed in IE11.